It is common for each of us to feel a little sluggish after we banged out a packed filled morning, ate a little lunch and then all of a sudden you feel a big urge to nap even though you have a list of things to accomplish this afternoon. The important thing to know is that is common with most people. You have exerted a good amount of energy all morning, then you refuel your body with nutrients and then it wants to take advantage and rest a little bit. This is a normal feeling but for a lot of us, we don’t have a boss that allows us to take a reenergizing nap or for a lot of us we just feel tired ALOT. If you are someone that thinks they are more tired than the average person, this is for you. It is said that humans today are doing more, under more stress, and trying to be superheroes. Well, the good news is that the answer to your prayer may just be changing some of the foods you eat instead of reaching for your fifth cup of coffee. Dietary fats keep us full for longer and are full of nutrients. Avocadoes are a great example of this type of food. Avocados help sustain energy with their protein nutrients in them, so adding them to your lunch can help prevent feeling that low energy slump in the afternoon. Eggs are the best little compact food that is full of tons of nutrients that your body needs and loves. The two to really focus in on when it comes to energy is again, protein and vitamins B! The different Vitamin Bs are great in giving you a steady source of energy all day long. Turmeric that contains an active ingredient called curcumin that can improve mental function and boost your overall energy levels. 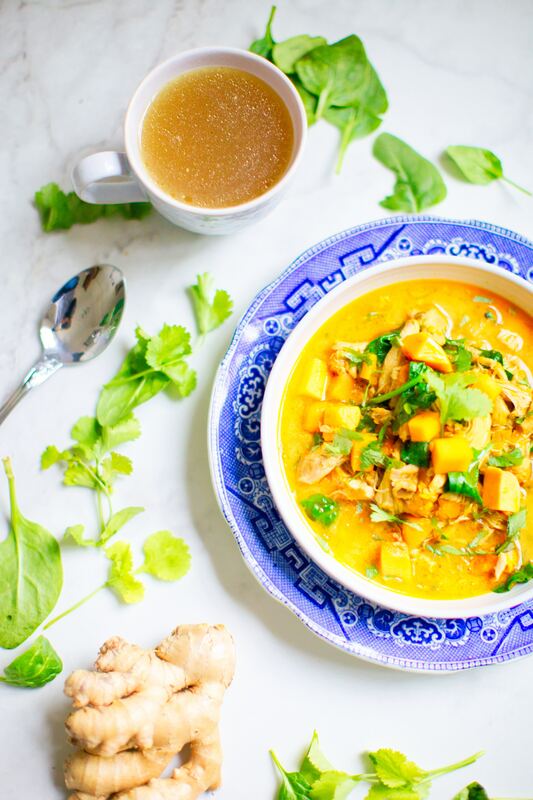 Today you can find turmeric in lattes, green juices, and curries. Probably the best thing on this list, yes dark chocolate. Dark chocolate contains theobromine and theobromine does well at giving your body a good boost of energy that is sustainable without the crash like most other caffeine products. To throw in one that isn’t really categorized a food, we personally are big fans (and a little bias) of SUPER POWDER – an effervescent blend of vitamins, electrolytes, antioxidants, nootropics, natural caffeine, and other daily essentials supports a lifted mood and increased focus.